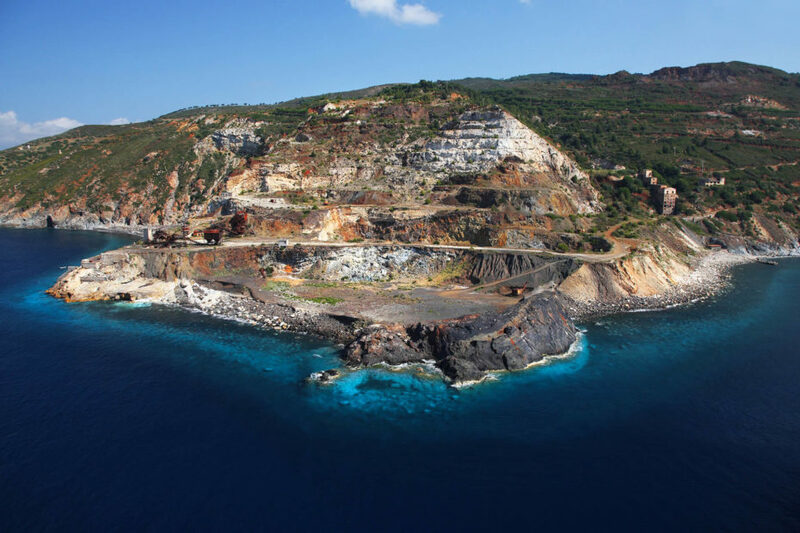 Monte Calamita (the Magnet Mountain) recounts the great industrial history of Elba. Its name and uniqueness derive from the huge amount of magnetite and fabulous deposits of iron, some of the largest in Italy, which have profoundly marked the appearance of this part of the island. Exploited for thousands of years, the deposits have not been mined for several decades. However, the imposing terraces, some of the buildings and the famous Ginevro mine, which descends 91 meters below sea level, remain. Part of the mine has been made safe and is now open to visitors with a fascinating journey into the bowels of the earth. A commemoration of this titanic feat of construction. The slopes of Monte Calamita are steep and high, stretching towards the sea with parts that can only be reached easily in flight, which is why birds are perfectly in their element here. Near the Ginevro Mine, the Costa dei Gabbiani (Seagull Coast) can be easily reached along a path through the woods of the Mediterranean maquis, maybe coming across a shy hare or two. As the name suggests, this is an immense bird sanctuary where, in spring, thousands of herring gulls nest, and where you can even spot the red partridge and other prey coveted by bird watchers, such as the minor shearwater and the shag. And, according to the season, the dolphin trails can be spotted on the surface of the sea. A compact and rough area like that of Mount Calamita seems to lack the space for the larger and more crowded type of beaches found in the rest of the island. Yet there are many small gems protected by coves and often surrounded by high cliffs overlooking the sea and therefore only easily reached by boat. Some coves are uncrowded or almost solitary, adding value to their beauty. For more lively beaches, there are those at Remaiolo, Morcone, Pareti and Innamorata. Treat yourself to an exciting visit inside the tunnels of the mine in the company of guides who will illustrate the work of the miner. 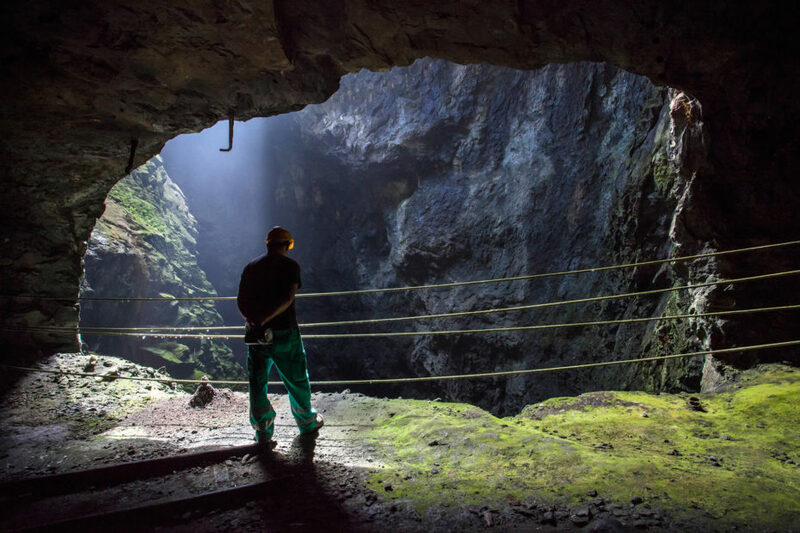 A journey into the history of life and work underground, with two routes that follow part of the 7 km of tunnels, dug meter by meter into absolute darkness and at a constant temperature of 18°C to a depth of 24 meters below sea level . And outside, the Museum of the Old Workshop completes the visit. The Calamita promontory, especially in the southwest, is the ideal place for many species of wild orchids, some of which only grow on Elba. Wild orchids are small, pretty and colourful, ranging from pure white and delicate pink to intense burgundy hues; some are oddly shaped to resemble insects. The footpaths in the area are not particularly challenging and cross a variety of habitats, each of which suit particular varieties of orchids; many are quite rare, please be sure to leave them as they are! Orchid season: wild orchids bloom throughout the spring, usually from the end of winter to June. 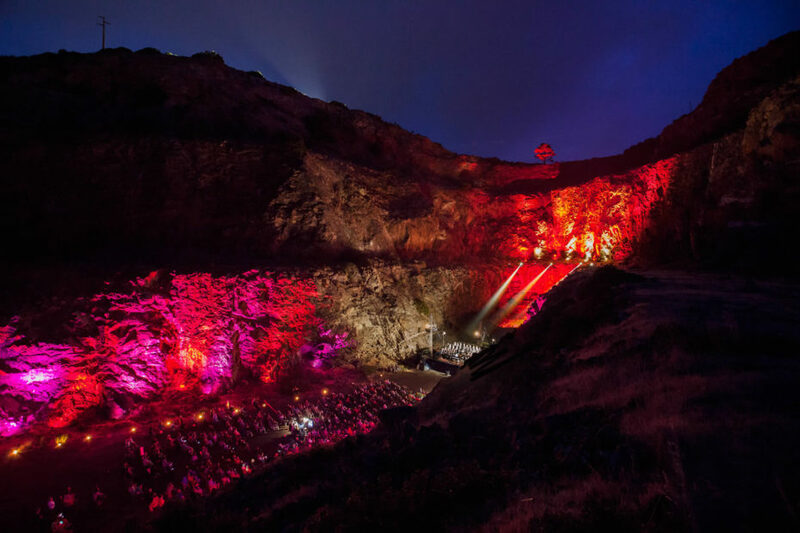 Set right inside the Ginevro quarries, an amphitheatre of sheer rock walls and striking iridescent lighting is the stage for the Magnetic Festival, which is held during the summer season and with a number of events also held in Capoliveri. This recently established event dedicated to music has already found many admirers, especially for the quality of the performances – ranging from opera to classical and Baroque music – and also because of its unique and appealing location. Sharing an enclosed space? The best way to meet new people. Or simply enjoying your own company, if you prefer. The guided tour of the mines is really worth trying (for info: Calamita Mines). And to seal a new friendship, we recommend a refreshing cocktail, for example in Controvento Bar in Piazza Matteotti in Capoliveri. Or have dinner in the typical restaurant La Taverna dei Poeti, a favourite with tourists and islanders alike, thanks to the chef, Massimo Poli, well-known for his television cookery programs. The most romantic idea for a journey is sailing around the headland or stopping off at a secluded beach. 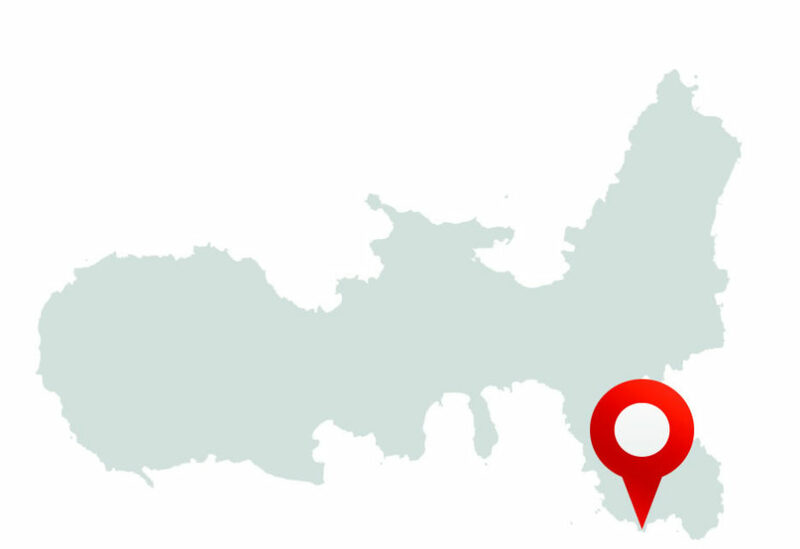 You can rent a boat from Elba Charter Club or similar facilities and spend an entire day enjoying the spectacular coastlines. You could even circumnavigate the island and end the day with a romantic sunset over Corsica. 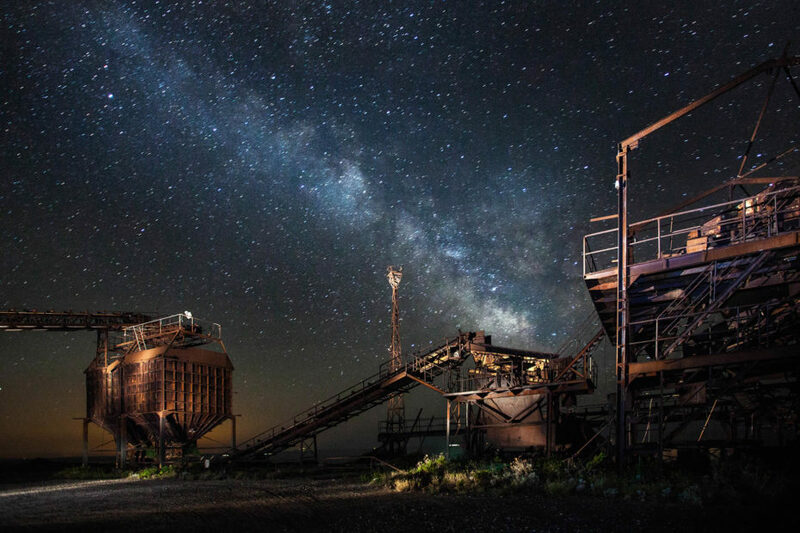 Alternatively, a visit to the Calamita Mines for a journey into the heart of the earth and later a delicious dinner at the La Taverna dei Poeti in Capoliveri. A visit to the mines of Capoliveri is a mine of … questions from your children. Fun, interesting, enchanting, with trails suitable for the whole family, the excursion offers an alternative family activity. Just remember that the mine is a little on the cool side. For info: Calamita Mines. 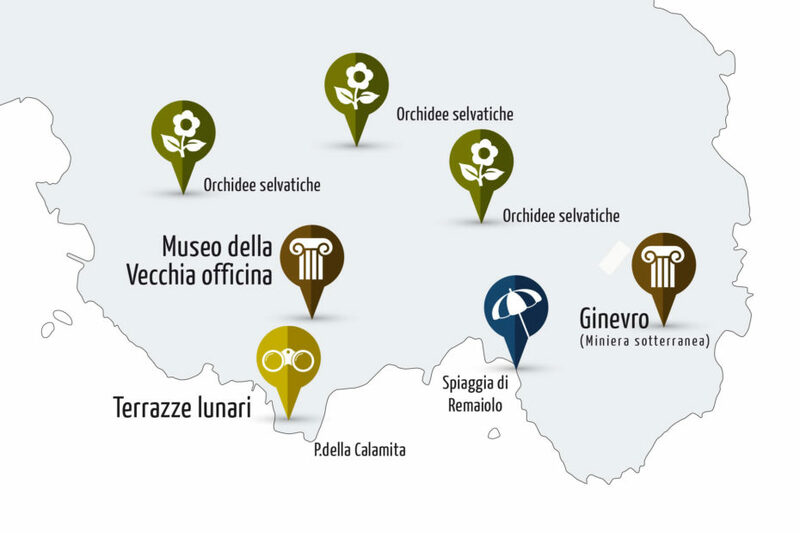 To discover many of the activities available on the island suitable for the whole family, we recommend the Elba Walking Festival, program. Loredana, originally from Biella, moved to the island of Elba in 1991 and has never since left. 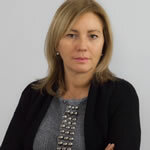 Owner of the publishing house Edizione Immagine, which publishes countless tourism editorials about the wonders of the Tuscan Archipelago, she told us at Elba Unexpected Paradise about some of the aspects that have fascinated her the most about this magnificent area.